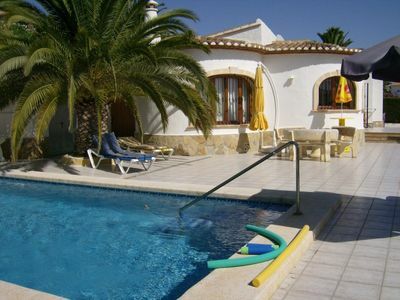 This unique villa is located not far away from the port of Sa Rapita and the beaches of „Es Trenc“. 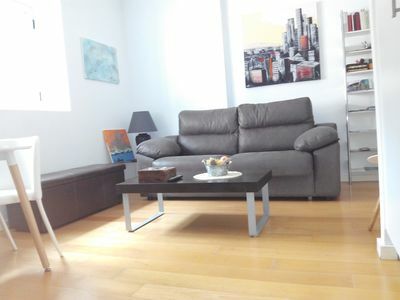 Very calm surrounding, but only 1000 meters away from beach, restaurants, bars and sport activities. The two ports of „Sa Rapita“ and S `Estanyol offer any kind of water sports action. diving, surfing, sailing, jet ski or fishing - everything only minutes away…even during colder month the villa impresses with a heated pool and floor heating. 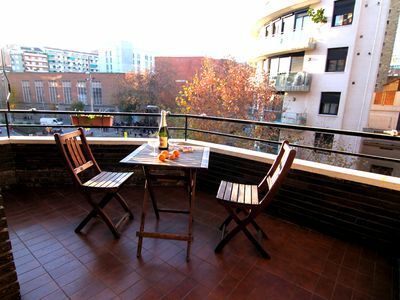 The villa has huge terraces with panoramic view, a calm surrounding, but near the highlights of Sa Rapita. Enjoy a marvelous sea view from the fully furnished rooftop terrace of the villa. The location, the quality of the building and the interior leaves nothing to be desired. 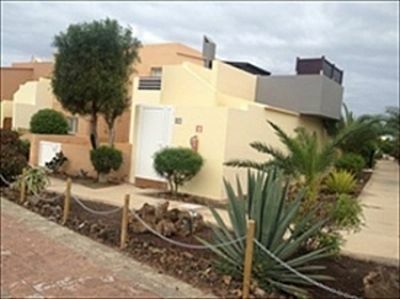 The villa has 4 bedrooms with bathroom (En Suite), a large kitchen area integrated into the living room with direct access to the garden area. All rooms are equipped with air-condition and floor heating. Further equipment available: Washing machine, Ironing board, safe deposit box, bed linen, towels (including beach towels). 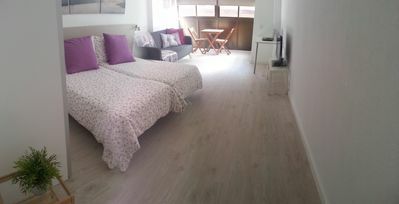 2 bedroos with (160X200cm) double bed and 1 bedroom with (180X200cm) double bed. All bedrooms with TV, Air-Condition, bathroom (En Suite). Sun loungers, seating area, kitchen/barbecue. Well maintained 680 sqm plot with heated pool.